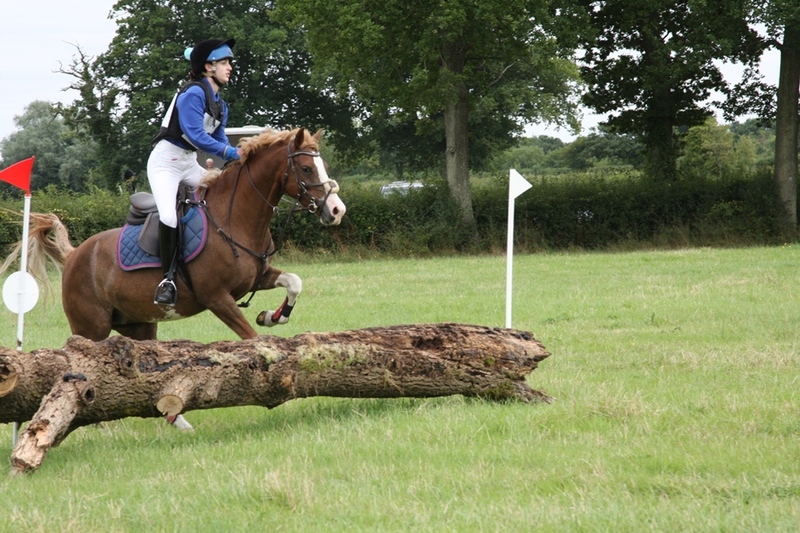 The competiton times for Sunday’s Hunter Trials are now available on the website. <Click Here> to go to the event page. On the basis that you can never have too much of a good thing…..we’ve also got another Hunter Trials event coming up on the 25th. You can see the details and enter by <Clicking Here>. This entry was posted in Uncategorized on September 8, 2016 by Simon Kearsley.